So what IS PLR content? How can you use these pre-written blog content and articles? 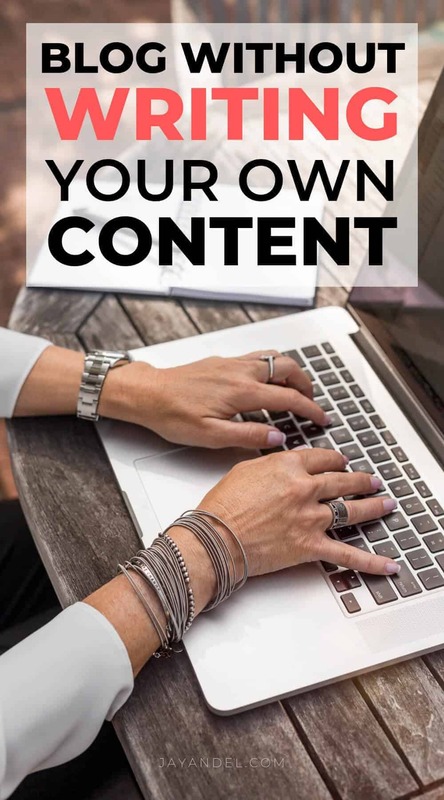 PLR content is pre-written content that someone else has written but you are allowed to use your site, edit it, and publish it as your own. PLR, short for Private Label Rights, basically means you get all rights to use the content as you choose. 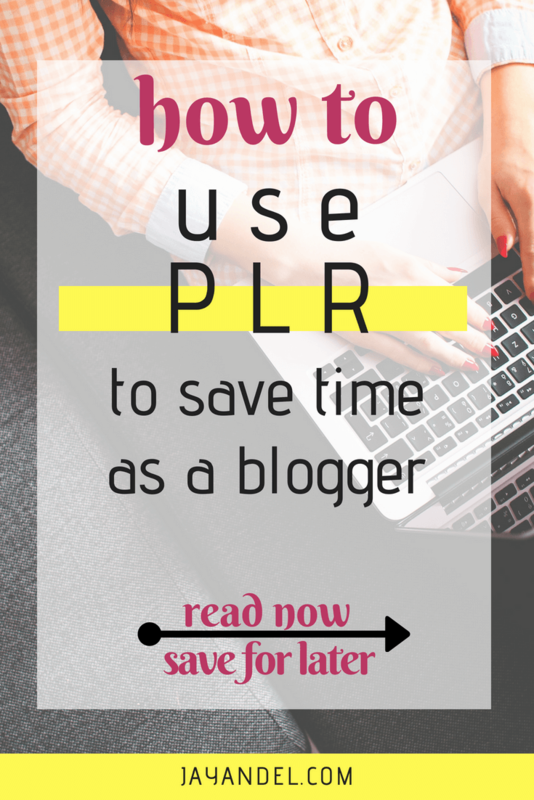 PLR can help you with your blog! We always need more content but lack the TIME to create all we need on our own. If there’s one thing you need more of online as a blogger, it’s time. There are so many tasks you have to complete when you run your own blog, like creating content, traffic generation, promotion and more. Before I get into the details of how PLR articles can help you boost productivity, as well as the various ways you can use them, take a look at this quick 4-minute video where Nicola Dean of Easy PLR explains what PLR articles are in her own words. PLR is content that is written once and sold to multiple buyers. Those buyers then have the ability to edit the content, put their own name on it, and use it as they see fit. Start by editing the content as much as you want to. This step is important! The more you edit, the better it will be because it will have your own voice in it. You will want to change the title of the work and put your name on it, you can also edit it line by line if you want to. 1. Use them on your blog. If you purchase a package of PLR articles based on a theme, it’s quite easy to turn them into an e-course simply by adding them to your autoresponder. Something as simple as “Five Ideas for Kids Lunches” can become a 5-day e-course to grow a big newsletter list. The only hard part is finding a high-quality PLR service that fits your niche. Look around and make sure the PLR package or membership you choose provides you with high-quality articles so you can create something you’ll be proud of. Where To Find Good Pre-written PLR Articles? There are lots of really good places to get high-quality PLR articles to use on our sites. Grab a FREE PLR ‘Health & Wellness’ Package from here! And this ‘Eco-Friendly’ PLR pack is FREE too! This site here has a LOT of health and wellness articles which are very HOT topics on Pinterest. If you’re in the Internet Marketing niche, this is a great PLR package that could work well for you. Plant-Based Diets are gaining in popularity and these PLR articles are great. And these pre-written PLR articles in the ‘low carb’ niche are very good – perfect for blogs with a ‘healthy living, dieting, or fitness type of theme. There is also a PLR Database that has a HUGE amount of pre-written content.